Textures and colors only nature can provide. There are so many colors and textures in nature wreaths that the possibilities are endless for how they can be used in wreath making. 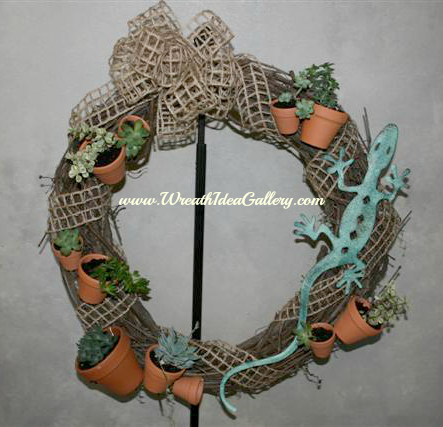 Creativity is wide open for those who love nature and want to bring it into their decorating. A beautiful creation composed of textures and colors only nature can provide in nuts, shells, flowers, fruits and leaves make some of the most beautiful wreaths. Mixture of nuts arranged and hung on the front door or used as a centerpiece for a dining room table for fall or Thanksgiving. Your collection of shells from your trip to the beach arranged on a eucalyptus or twig background make a beautiful summer decoration for your beach house or a beautiful memory to take home. A simple traditional Christmas evergreens with a red bow. Spectacular arrangement of sun flowers woven to perfection. Beautiful shell wreath made by my mom and her friend Deb. "Your mom and I made the seashell wreath together. I loved your mom so much ! She had all those shells and wondered what to do them. I told her she should make a wreath with them. So - we did it "together" ! It hung on the fireplace for in the summer time." My mom past away shortly after they made this wreath, but beautiful memories preserved, and still hangs in summer over the fireplace. 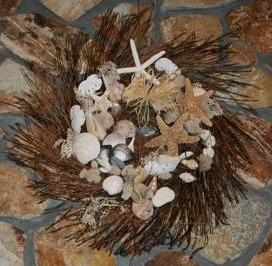 Collection of shells carefully displayed on a twig wreath. Have you tried a living wreath made of succulents? 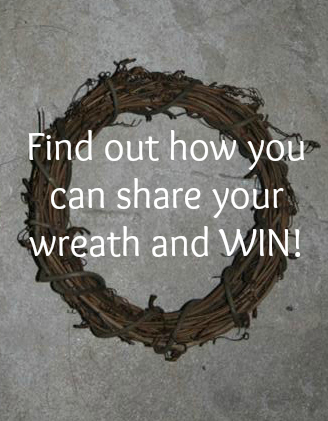 Find out how you can add your Nature Wreath to the Wreath Idea Gallery! Nature wreaths also make a great projects for children. Children can enjoy a nature walk and collect their own items of leaves,nuts, pine cones, rocks or twigs and then turn their findings into a project to be proud of. Shells collected on vacation at the beach can be turned into a lasting vacation memory. A little imagination, a paper plate and some craft glue and you will have a beautiful and very inexpensive project that can be displayed or given as a gift with pride. The satisfaction of accomplishment, children can enjoy the fact that they had a hands on participation from start to finish. They will probably have a great story to go with it. The whole experience provides a great connection with nature from being outdoors to the tactile experience of each pine cone, nut, twig, or magnolia pod. Then organization of the final masterpiece.